I didn’t put much weight on during pregnancy, but I certainly did after the baby arrived. Lack of sleep and little time to myself didn’t really allow for me to take time to cook healthy meals, plus being so exhausted meant I just grabbed whatever I could. So despite breastfeeding, I put on weight. Whether you put on weight during pregnancy or after, it isn’t an easy task to get it off. Not only do you have less time for yourself, getting to the gym is almost impossible, especially if like me you went straight back to work. A year later, I am now using my lunch breaks to work out, so I don’t take away any time from the baby and I am loving it. Although exercise alone isn’t enough to lose the weight, after all, they say its 20% exercise and 80% diet. So I went in search of some products to help you along the way! 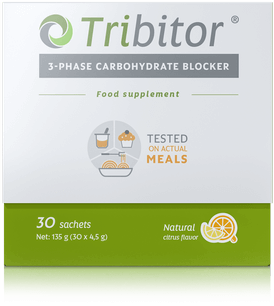 Fancy a treat now and again, but don’t want the consequences.Tributor, when taken 15 minutes before a carb-rich meal, helps inhibit carbs digestion and lower their glycemic index. The reduction of food’s glycemic index is essential in all weight loss diets. You simply dissolve the sachet into water and drink 15 minutes before eating a carb-rich meal, simple and effective. If you are like me, hitting the gym. Here are some great products for your gym bag. 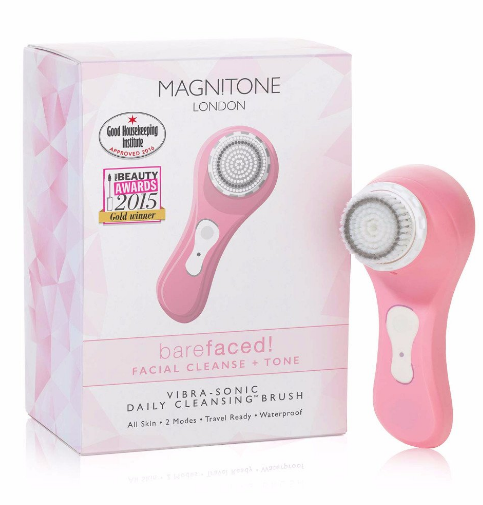 Keep your skin clean and fresh with the travel size Magnitone FirstStep. 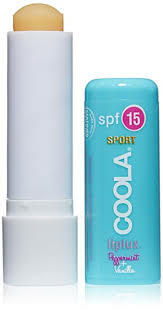 It provides deep-pore cleansing. The brush is antibacterial to prevent breakouts and it helps creams and cleansers to sink in! It is waterproof, so great to take in the gym shower and clean away. It is quick and effective, perfect for when you are on the go. The First Step is available in pink or white. Another necessity for your gym back, especially in the icy cold. When you use this, you might never use another lip balm again as it feels great on your lips and is effective in keeping them smooth. This actually fixed my chapped lips in just two days! It is even water resistant for up to 90 minutes and is enriched with a blend of fruit butters, which explains why it feels so good on your lips. 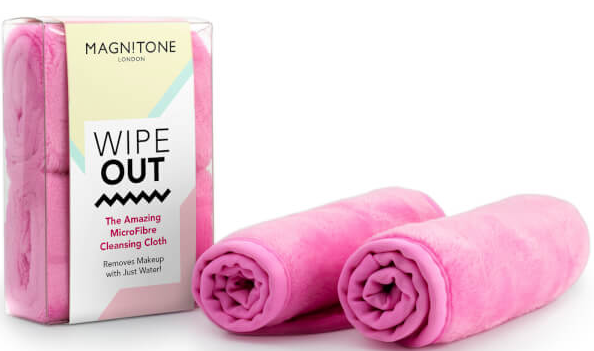 Another fantastic item for your gym back is the Mangitone Wipe Out, a cloth that can remove your make up with only water and can be used 1000 times. Just pop it in the washing machine before use and clean away. Not only is it a money saver, it is effective and super soft. It is also quick drying, so perfect to use at home or away. Small enough to keep in your bag and perfect for winter, this handy stick protects your lips and cheeks with the Cold Cream Nutri-protective complex. I actually used it on my hands too when they were dry from the cold winter air, the cream smoothed easily into my hands and repaired the winter damage in no time. It also acts as a barrier for your face against the cold and wind. This compact brush is perfect to keep in your bag for the gym, it has a generously sized mirror and the brush is great for tangle free hair. The brush and mirror come apart, so you can easily look in the mirror whilst brushing. It is great for wet and dry brushing, excellent for curly hair and works well on hair extensions. 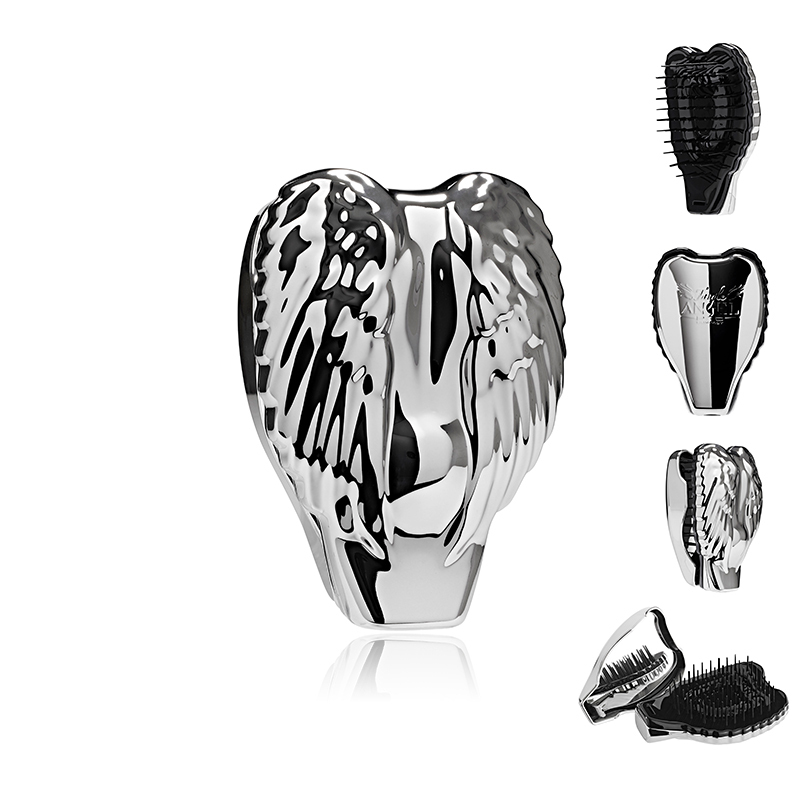 They are available in stunning silver or beautiful rose gold and shaped like angel wings. Loosing weight doesn’t mean you have to stop eating tasty food. Itsu’s gyoza’a are not only easy to cook, they taste divine and are low fat too. They come in three delicious flavours to suit any palate. itsu’s flavoursome Vegetable Fusion are a delightful combination of carrot, leek, cabbage and onion. These delicious parcels of joy are brimming with vegetable goodness and are 100% vegan. RRP £3.50 for 2-3 servings (20 per pack). itsu’s delightful King Prawn Gyoza are packed with tasty chunks of prawn, perfectly complimented with hints of chilli, garlic, aromatic ginger and lemongrass. RRP: £3.50 for 2-3 servings (16 per pack). 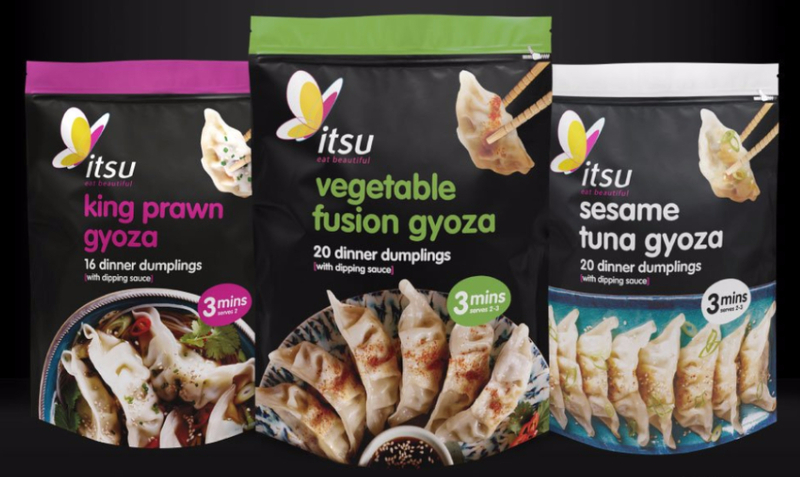 The innovative Sesame Tuna Gyoza are filled with succulent pieces of sesame-infused tuna, mixed with colourful pieces of sweetcorn, finely chopped red pepper and garlic.RRP: £3.50 for 2-3 servings (20 per pack). If you are feeling peckish after a work out and don’t feel like eating too much, try one of these delicious smoothies to give you an extra protein boost. 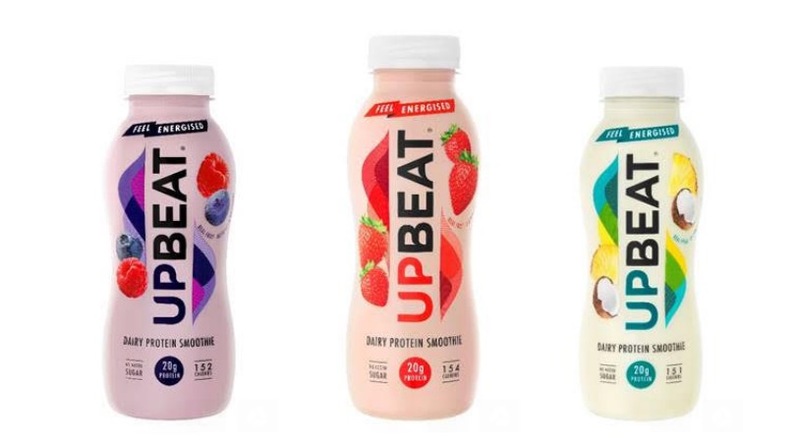 They come in three tasty flavours, Strawberry, Coconut & Pineapple and Blueberry & Raspberry – each bottle is packed with real fruit, 20g of quality whey protein and vitamins and calcium, which means good energy is released slowly over time, allowing you to keep your natural rhythm and power through your day with ease. Our favourite is the Coconut and Pineapple, which tastes like a virgin Pina Colada. 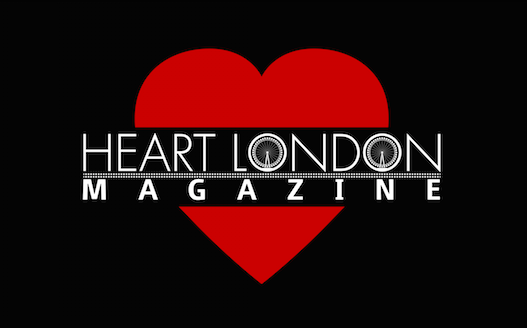 Available at Sainsbury’s, Tesco and more for £2.00 each. 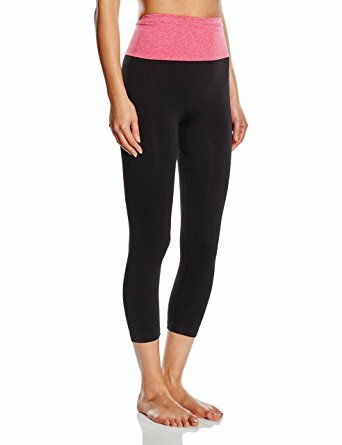 Coming in all sizes, these yoga pants will give you that extra comfort whilst working out. It doesn’t feel tight on the body; it lets your body breathe whilst you tone your bums and guns. This doesn’t only have to be gym wear, a simple t –shirt and trainers added with these pants will make you look relaxed whilst running some errands. Good luck on losing your baby weight!